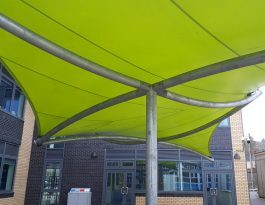 Shelters, canopies and walkways provide welcome shade during the summer and protection from inclement weather at other times of the year. 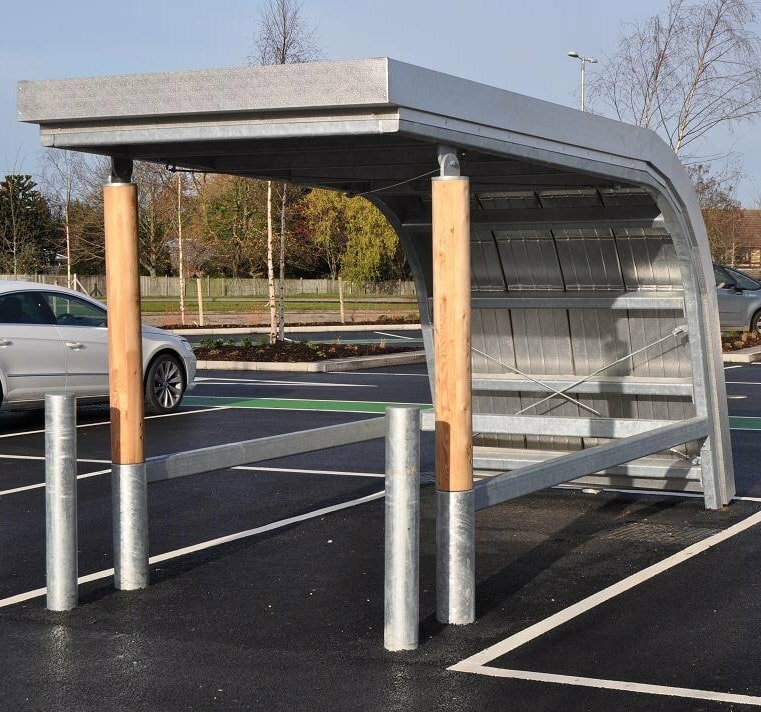 We offer an extensive range of standard products with aesthetics to suit all environments; alternatively, we can manufacture and install customised or bespoke structures, working from rough sketches, verbal briefings or architects’ drawings. 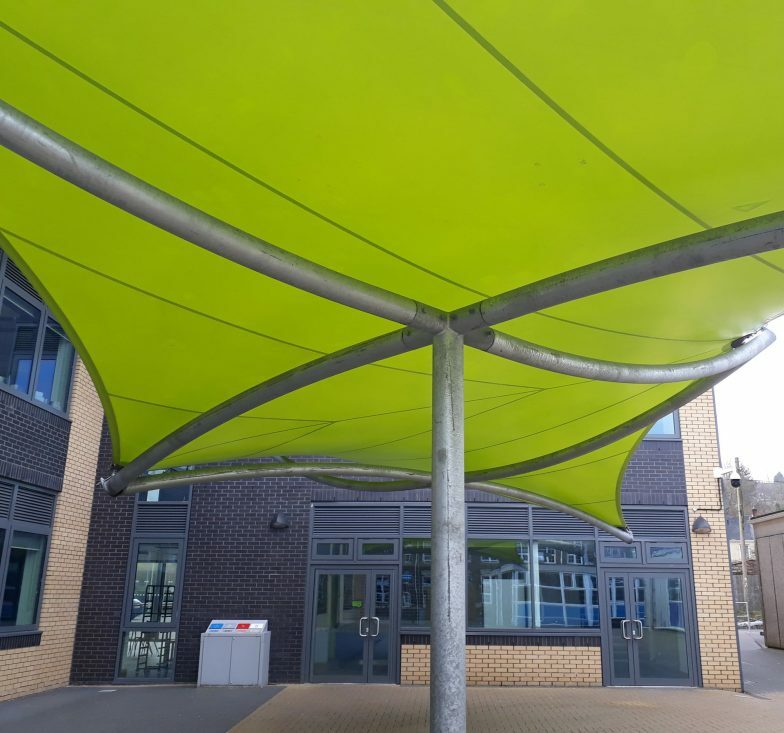 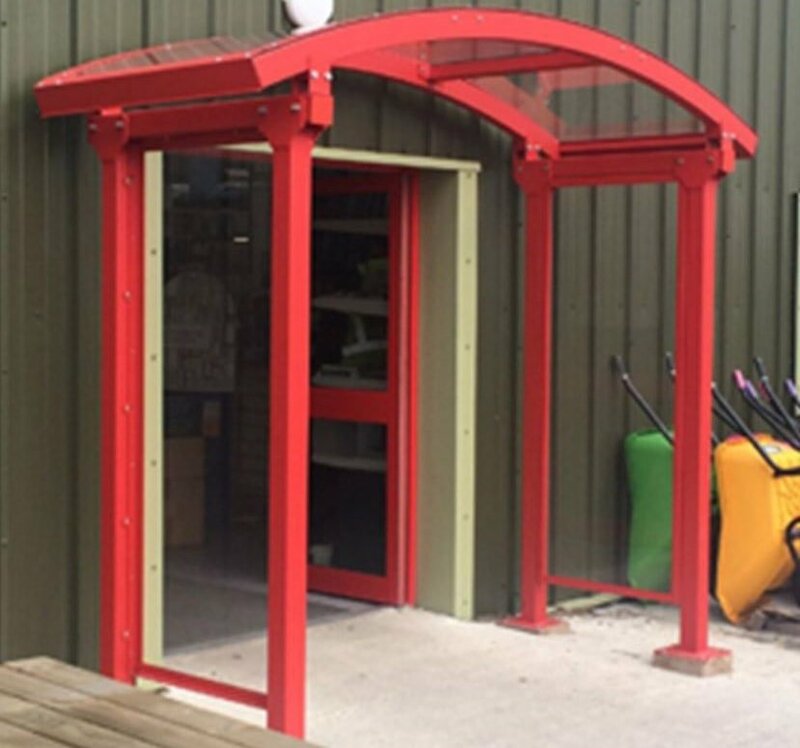 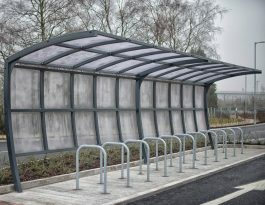 Most of our shelters are based on galvanised mild steel structures but we can additionally apply a tough polyester powder coating in your choice of colours. 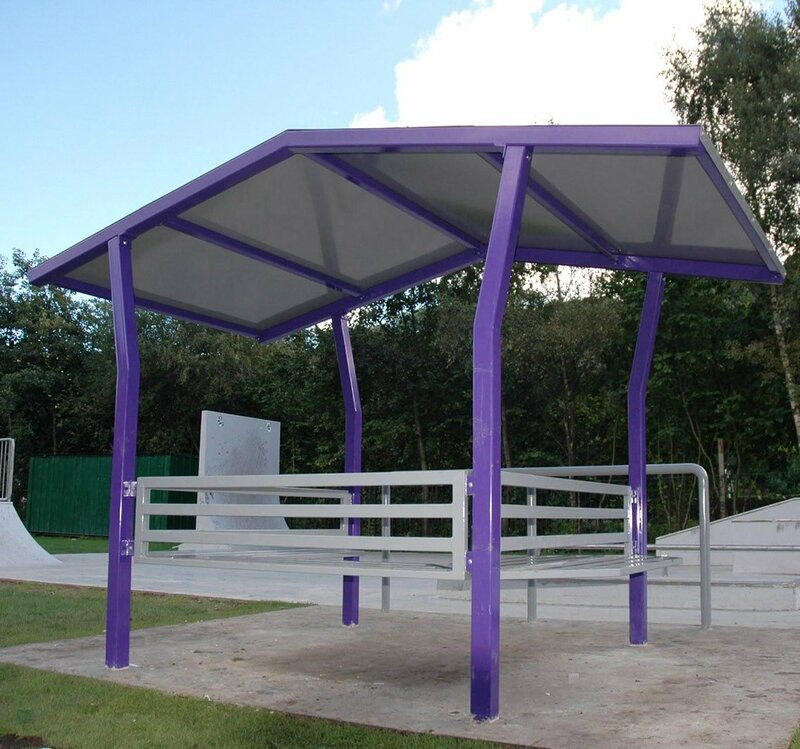 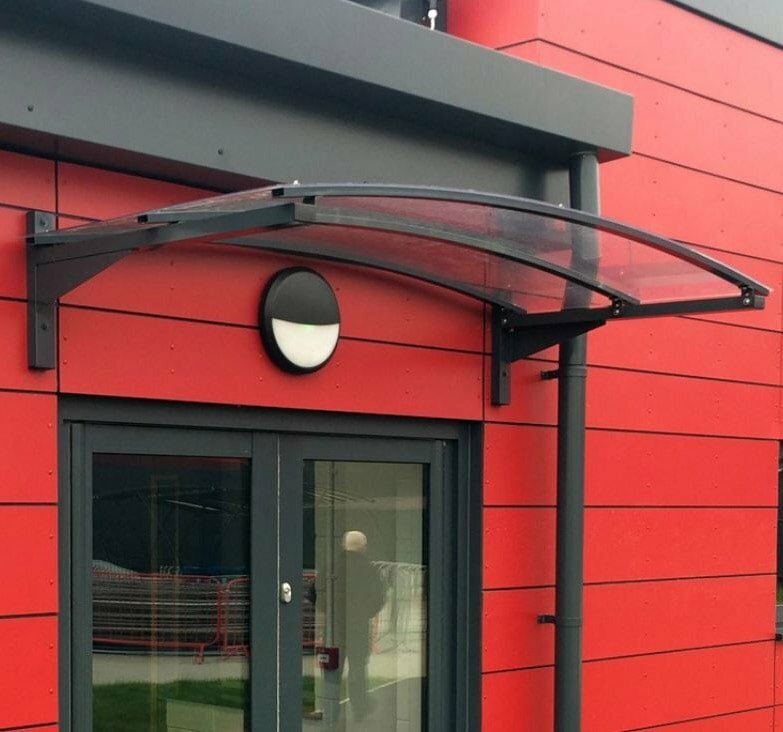 Some structures are constructed from aluminium with a powder coated finish in either black or your choice of colour. 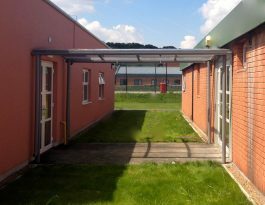 Materials for the roof and walls might be treated timber, sheet steel or UV-stabilised clear plastic, depending on the style of shelter and the project requirements. 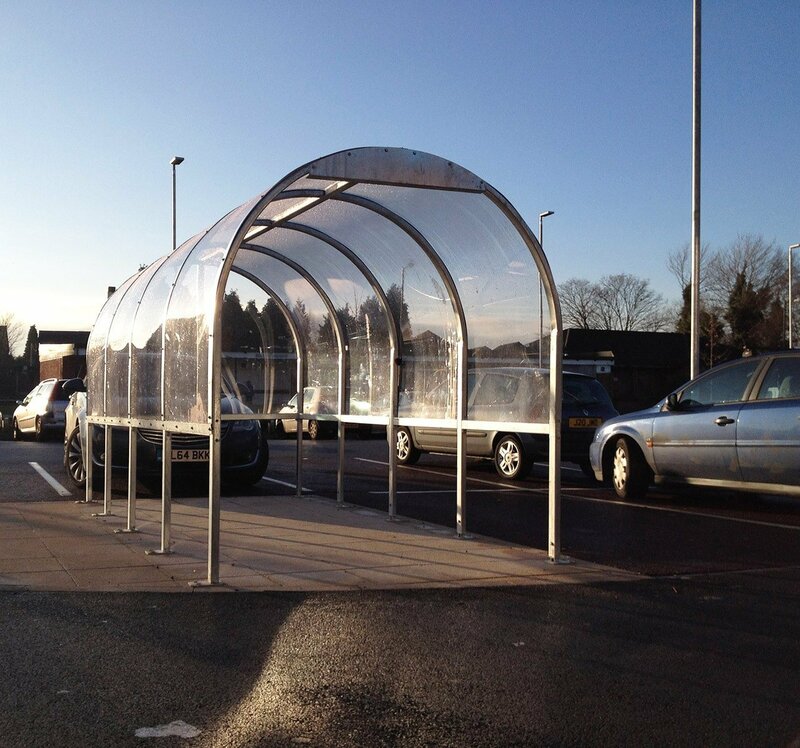 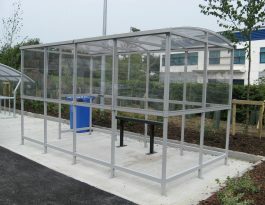 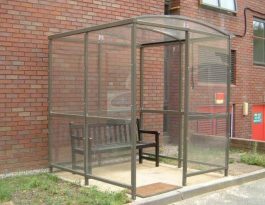 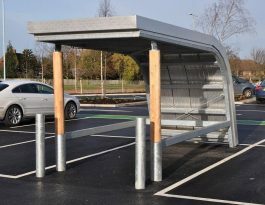 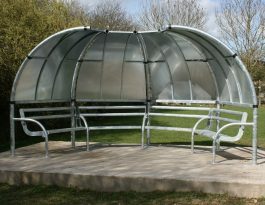 More information about our extensive range of shelters, canopies and walkways is available via the links below.